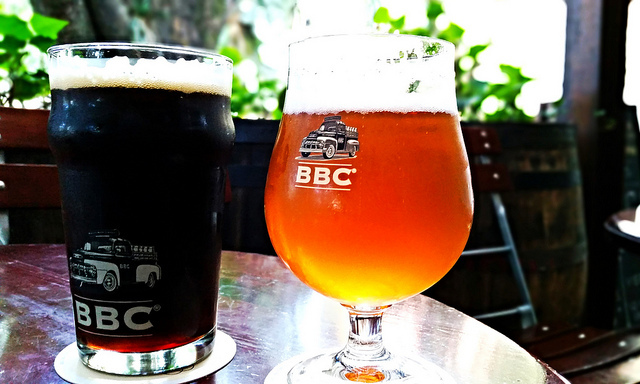 ​Opened in 2002 using second hand brewing equipment shipped in from the US, Bogota Beer company has been serving craft beer in Colombia ever since. Now, with nine beers, including seasonal brews, the brewery also has locations in Cartagena and Medellin. The 27 new, swanky and Western-feeling breweries also serve tasty (albeit a little expensive) pub food. ($$) This craft beer will run you between $3 and $4 a pint, but it’s one of the only places to find an IPA In Colombia! Food is also on the pricey side, ranging from $7 - $10 per dish.